To enhance Systema training and understanding, a set of fascinating lessons has been put together for you. 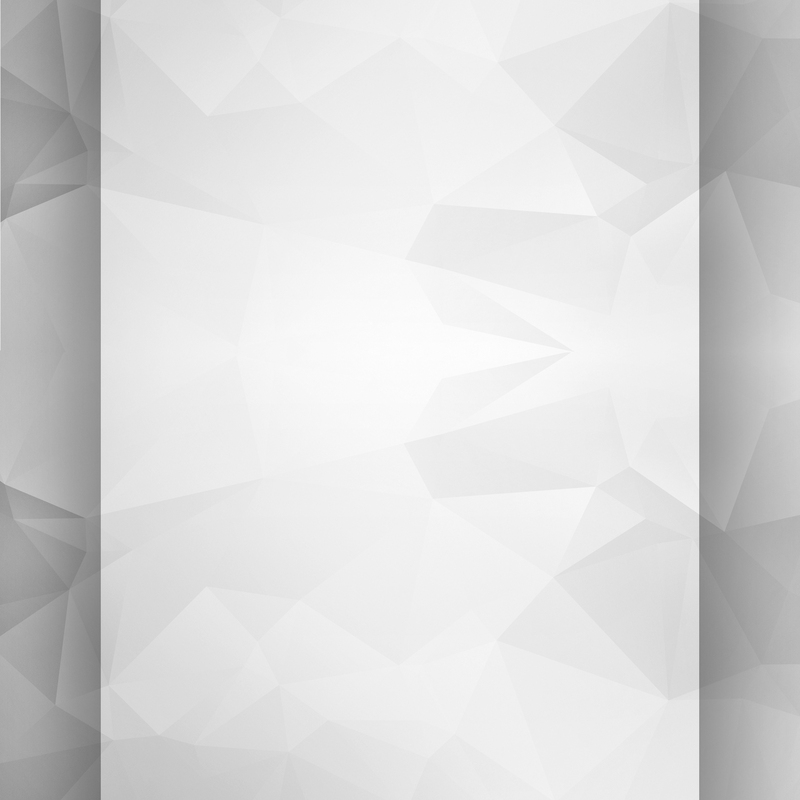 Konstantin Komarov has compiled 5 thought-provoking lessons on fear. Having some experience in boxing and in Tae Kwon Do, I can say that what Mikhail shows totally makes sense. This is the best approach to delivering and taking strikes that I have seen, and his understanding of the psychology of fear makes him a formidable and gracious teacher. 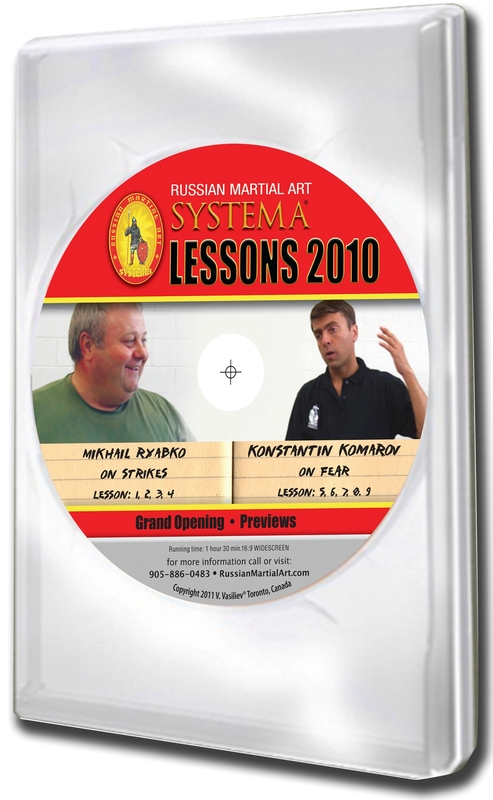 The striking methodology of Systema is brilliant, subtle, simple, yet layered in sophistication and nobody personifies this more than the founder Colonel Mikhail Ryabko. I have been a student of the fighting arts since 1971 and have always had a very strong lean toward striking during this time I trained, witnessed and felt the power of many types of strikes from amateurs and professionals alike. …With that being said I will make this bold statement “I am thoroughly convinced that Martial Arts Masters that possess Mikhail Ryabko and Vladimir Vasiliev’s skill level come around, maybe once every 200 years”. He manages to take a large group of people and through pacing and drill choice, create an experience of this optimal internal state. Then he moves the people out of it and offers the tools to keep improving. So many participants have written me and told me how much they learned, how their lives have been transformed. I agree with all of that, I was as amazed as anyone else.